ZyXEL P-870HN-51b supports dual-mode functionality that enables service providers to support both ATM and PTM networks with a single device. 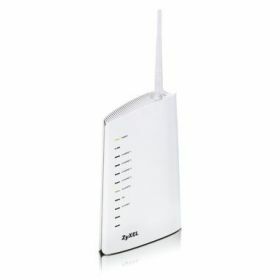 It offers bi-directional high speed VDSL2, VDSL connection with speed up to 100/45Mbps in PTM mode and 24/1Mbps ADSL2+/ADSL2/ADSL connections in ATM mode. 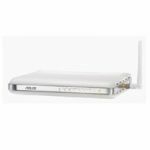 This powerful feature ensures the service provider can support connections over newer IP networks and also on their legacy ATM networks with a single CPE gateway. The P-870HN-51b featuring 802.11n technology provides the ultimate solution for both speed and coverage. 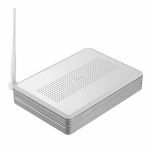 With a wireless data rate up to 300 Mbps, the P-870HN-51b provides stable, reliable wireless connections for high speed data and multimedia use. 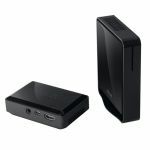 It eliminates dead zones and extends coverage by using coming IEEE 802.11n technology while remaining backwards compatible with any IEEE 802.11b/g Wi-Fi certified device. Service providers can freely design their QoS policy and prioritize the mission-critical services such as IPTV and VoIP based on their service plan offerings. This increases network efficiency and productivity helping enable service providers to bring real multi-play into residential user's lives. With the P-870HN-51b incorporating TR-069 standard management specifications, service providers can manage and configure these client devices remotely without any end-user's intervention. This feature offers users a truly "plug-and-play"experience while reducing deployment complexity, therefore saving service provider's operational and maintenance costs.